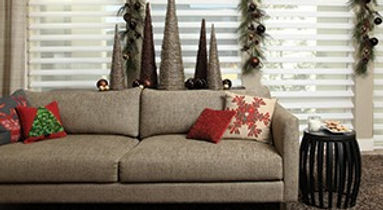 Make your home feel festive and bright this special season with a focus on holiday decorating! This entry was posted in Decorating Ideaa and tagged Holiday Decorating, window coverings. Bookmark the permalink.